We seem to be surrounded by lots of things. Clutters are everywhere and it’s everyone’s choice whether to de-clutter or not. 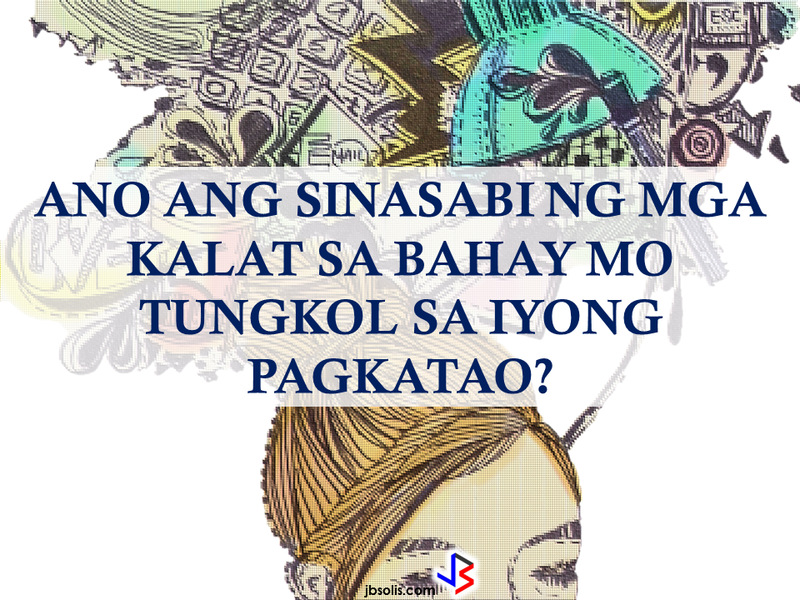 In our houses, for example, sometimes we find ourselves in the middle of so much stuff without knowing exactly why we have clutter in the first place? Are we buying too much stuff or we are lacking of enough storage room to keep all of them? Or maybe it tells something interesting about our state of mind? 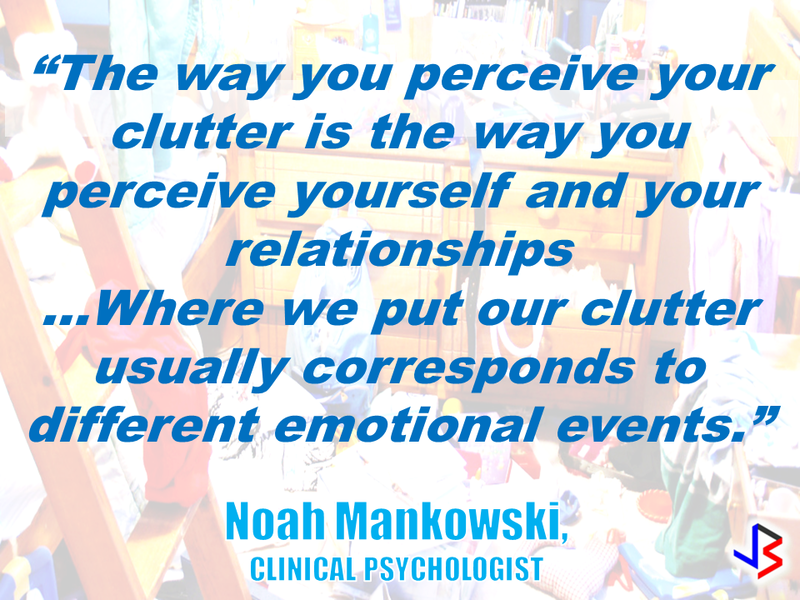 Noah Mankowski, a Clinical psychologist and an expert in hoarding, says that while there isn’t any solid scientific evidence to prove that the actual site of clutter is significant, there could be some truth to it. “That theory is based on a Freudian idea that everything happens for a reason – that there are no mistakes,” says Ben Buchanan, clinical psychologist from Foundation Psychology Victoria. Bridget Fitzgerald, a psychoanalytic psychotherapist, points out that a house that is too-clean could also mean something. Whichever school of thought you want to follow, there is no harm in asking yourself what are the clutters in your house may want to tell you. Shortage Of Nurses— A Big Challenge To Universal Health Care?